trips for performances and nightlong camp-outs for tickets, while others testify to a particular opera's power to move themwhether to song or to tearsno matter how many times they have seen it before. 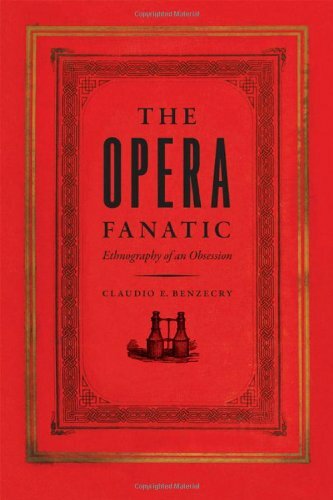 Drawing on his insightful analysis of these acts of love, Benzecry proposes new ways of thinking about people's relationship to art and shows how, far from merely enhancing aspects of everyday life, art allows us to transcend it. An Opera House for the "Paris of South America"